Hi all, I am glad to join you. I've been lurking for a while. 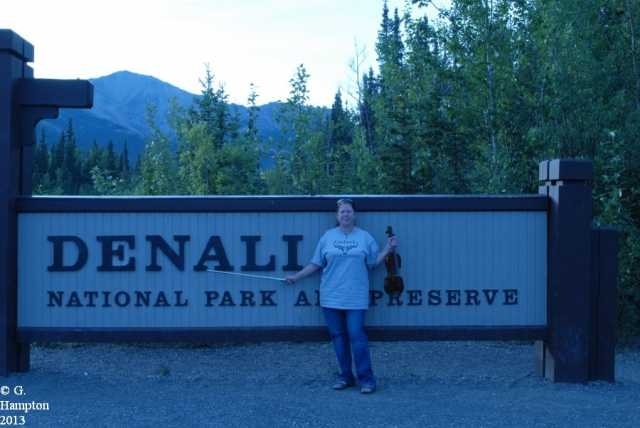 I've always wanted to play something and about 10 years ago, I decided I would love to learn to play the fiddle. After all, it's so portable. 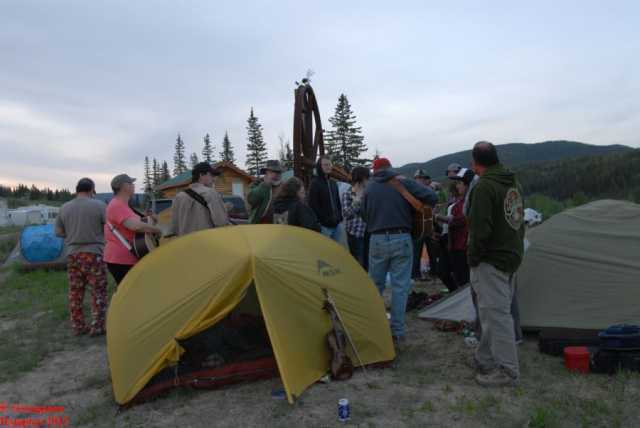 You can play it around the camp fire, on a mountaintop or in the woods. It's light enough to pack out on a backpacking trip over tundra and small enough it doesn't take up much room in a small cabin. But it was something I was going to do \"one of these days\". You know, one of these days when I had more time, when I had more money, maybe once I get these kids raised.... And then at 53, my husband died. He still had a lot of things he wanted to do \"one of these days\". So I took the one time survivor's payment from Social Security of a whopping $255 and bought a used fiddle from a friend with a music shop and paid for my first lessons. It's been a love affair ever since. I am determined to not put things off anymore, until a vague \"one day\" that may never come. One way or another I have always managed to come up with the money for my weekly lessons. As it is coming up on the 2nd anniversary of my husband's death, I am even more thankful that I have the fiddle in my life. My instructor says I'm a bit obsessed with it but I figure that's a good thing when starting this late in life (currently 46) lol. Anyways, I am excited to find this community and looking forward to learning a lot. 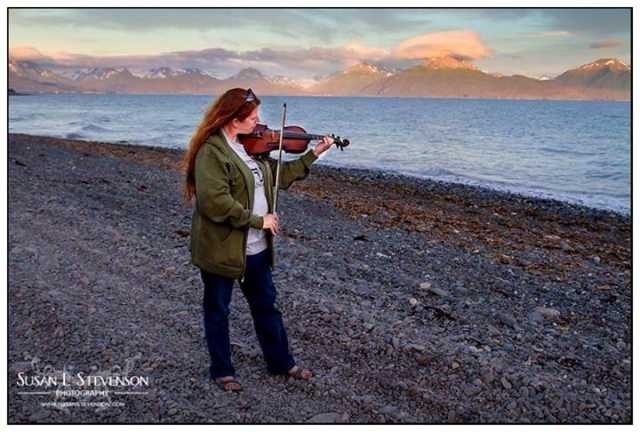 Sorry to hear of the circumstances that got you to buy a fiddle and some lessons, but glad you found this Forum, and glad you're enjoying learning the fiddle! So far as obsessions go, musical instruments are a pretty sensible one. As long as you are enjoying it and not pushing yourself so hard that it leads to injury, play on. Sorry to hear of your loss. But at least you figured out the important thing about "one day" or "some day".. If you don't take an item off that list every now and then and decide "some day is *now*", then "someday" will just keep slipping away. Thanks for the welcome. Oh I am just thoroughly enjoying it. I seem to be on a mission to see how many different adventures I can take it on and play in so many fantastic places. I'll post some pictures of the different places I have played it. This winter I hope to get a picture of me playing under the Northern Lights. 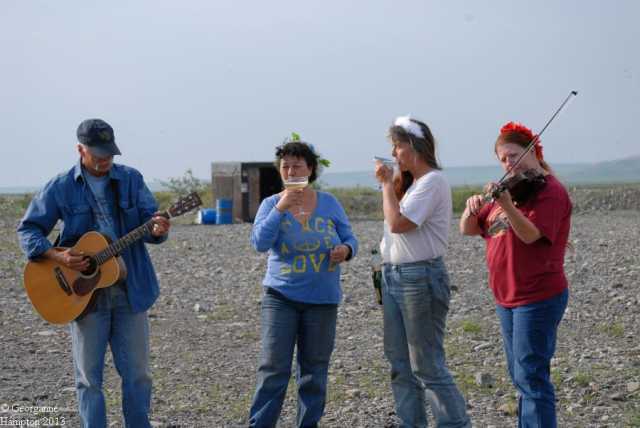 On the North Slope of Alaska serenading my friend Susan whom some of you may recognize from National Geographic's Life Below Zero. While camping. Yes that is a feather boa. At Chickenstock which is fun, funky music festival. This was the first time anyone asked me to jam with them and it was soooo much fun. 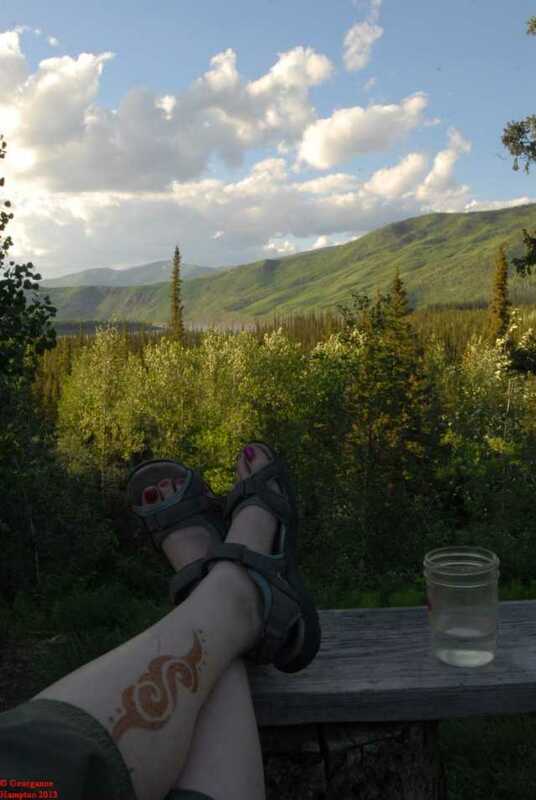 Overlooking the Yukon River (Biggest river in the north) in the bush of Alaska (no roads here.) Ok this is a picture I took after playing lol. 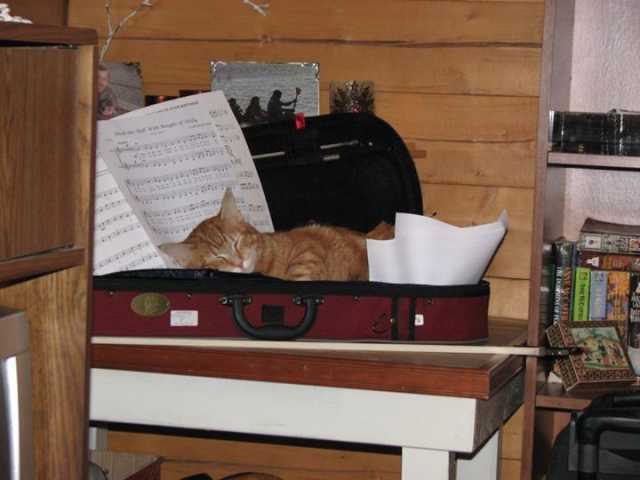 Heck, even my cat likes that I am playing the fiddle. Well that formatted funky, but you get the idea. 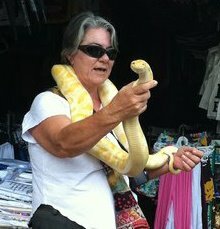 Oh and how could I forget my most recent adventure. I took a trip this summer to the "beach" down in the southern part of the state and met some friends who were also down there. One of them is a really good photographer and she took a picture of me that I just love. I'm so sorry for your loss. But I'm glad you've found you music, and glad you are here. Like others have mentioned it's wonderful that you aren't saving things for "someday" - bravo. And personally, I think you picked a great obsession...... without obsession life would be dull. I love the pictures of all the places you've taken and played your fiddle! Looking forward to more of your traveling/fiddling adventures! Then it looks like maybe more than one person in the world uses a wide-mouth Kerr pint mason jar for a water glass. Gosh, a cabin in the middle of Alaska. I hope you keep some spare violin strings. It's nice to have you here. Yes I do keep a spare set lol. Yep sweet spring water in a jar. Awesome intro and pictures! 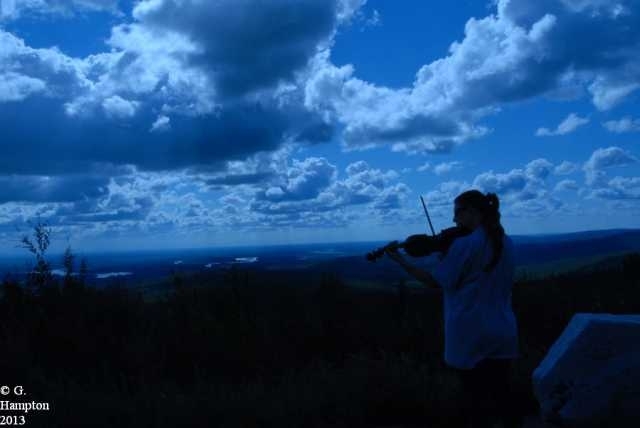 Playing violin in tundra is actually one of my dreams! I love it! I love your passion, and those pictures are amazing. You should post a video so we can all hear you play! I'm sorry about your husband, but he's probably ridiculously proud of you and enjoying your music as much as you are. Anyway, welcome and I can't wait to get to know you! @Mad_Wed Well come on over. I'll take you on a little trip over the tundra. @laserbrainz I'm still pretty self conscious so when ever I try to record something, I mess up and make mistakes. Maybe I'll try again this weekend. Thank you all for your welcome. I'm really loving this site. There are so many interesting things and people and I must say, FiddlerMan, you rock! Naska - you are a King, of course you must visit here! 1sttimestar, I am learning fiddle to fulfull a promise I made to my Grandpa before he died. It took me 20 years to get around to it, but I am so glad I did. Welcome aboard, and we look forward to your journey. Wow @dionysia better late then never. I bet you think of him a lot while you are playing. First of all, I am super happy to hear you say that you decided not to make learning the violin a "one of these days" thing anymore. The older I get the more I realize that you have to pursue the things that you want or wish for now and not wait. I say more often than I should that "you only live once". I could be wrong but the secret to success and happiness is, "do it now". Very sorry to hear that your husband passed away. I'm glad that you have a new love in your life and super glad that you found your way over here to the forum. I also love that photo. I'm into photography as well, and I look at all the aspects that make up a good photo. Just wondering though ... you quote 'summer' and 'beach' ... but you're wearing more clothes than I'd wear in the middle of winter here. What temperature do you call summer? Anyway, welcome, everyone here is friendly and helpful. Ask anything. 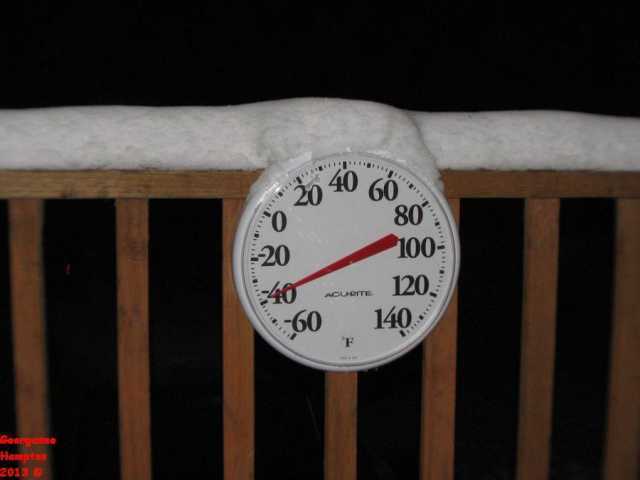 Welcome from Pa. 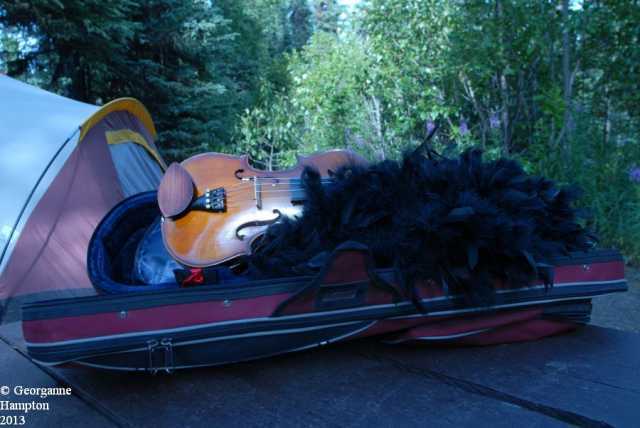 Someday I also hope to make it to Alaska and go fishing. Lol. I live in the interior of Alaska. So the beach is 600 miles south of me, but it's still Alaska. It was in the 60's getting down in the 40s at night. Here's what my winter looks like some times.